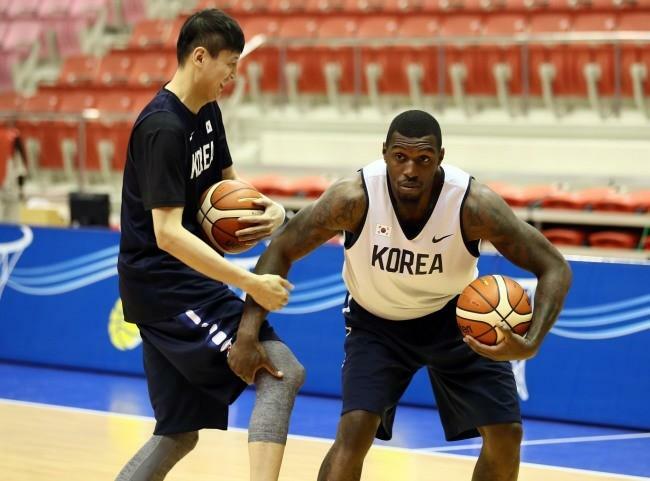 The two Koreas’ continued efforts to push for peace gained new ground as their basketball players held their first match on Wednesday for a two-day event in Pyongyang. The basketball game was played by men’s and women’s teams composed of a mix of South and North Korean athletes. The two Koreas are set to compete in a friendly match the following day. The Wednesday game was attended by several high-level North Korean officials including Choe Hwi, chairman of the National Sports Guidance Committee, and Ri Son-Gwon, chairman of the North’s Committee for the Peaceful Reunification of the Country. The friendly basketball matches between the two Koreas started in 1999 and were held on an annual basis. The games were discontinued in Pyongyang in 2003. The comeback of the said basketball games this year was attended by a 101-member delegation led by Minister of Unification Cho Myoung-gyon who arrived in Pyongyang on Tuesday.